Philippe Ollivier has had a diverse musical career, from traditional music to contemporary circus. 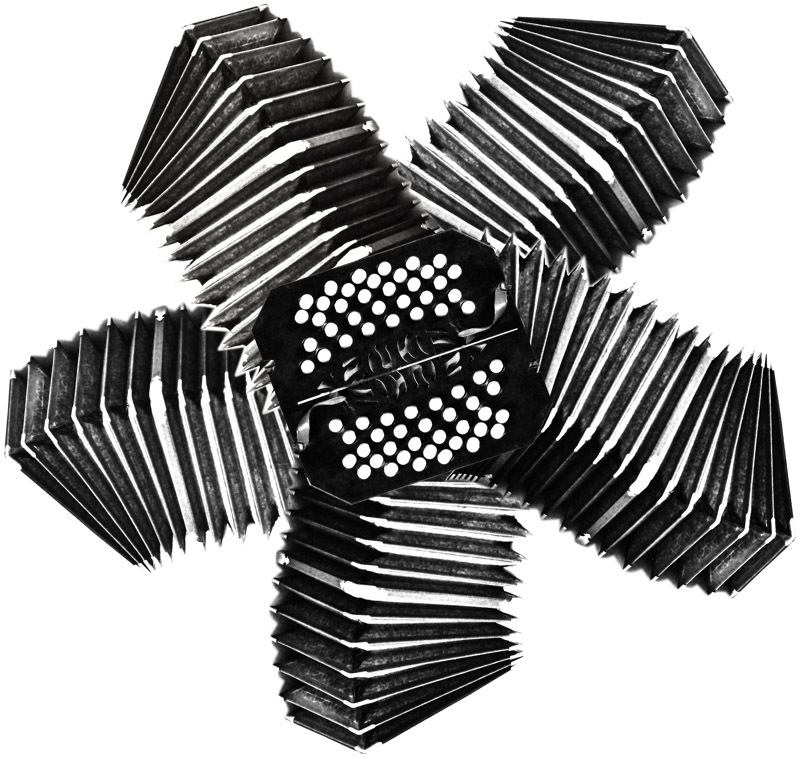 A genuinely iconoclastic bandoneon player who mixes acoustic technique with electronics, this self-taught musician and programmer creates original compositions for films, theater, contemporary circus or installations. In association with Christophe Baratay, he invented Logelloop, a looper software that’s essential to his most recent compositions. With the financial support of Spectacle Vivant en Bretagne and SPEDIDAM. 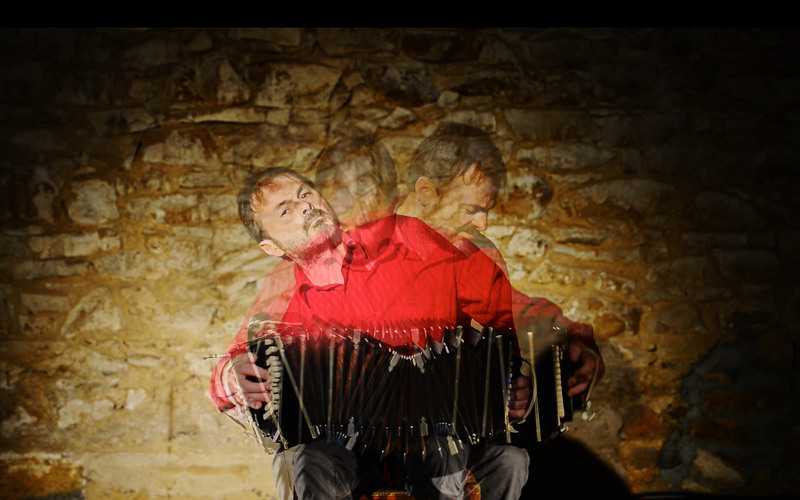 In this jubilant musical piece, Philippe Ollivier live records his bandoneon and creates loops. He slices or deconstructs the loops in order to compose in real time the counterpoints that envelopes the improvisations played by the bandoneon. Pushing Logelloop into some of its limits and using it for the creation of a contrapuntal piece was one of the starting points of Toco la Toccata’s writing.